Description: Includes topographic features. Indicates locations of forts. Indicates Native American inhabitation. Removed from A. T. Andreas' History of the State of Kansas. Archaic county names and boundaries. Shows Atchison, Topeka & Santa Fe Railroad; Kansas City, Lawrence & Southern Kansas Railroad; Kansas City, Lawrence & Southern Pacific Railroad; St. Louis & San Francisco Railroad; Missouri Pacific Railroad; St. Louis, Ft. Scott, Wichita & Western Railroad; Nebraska, Topeka, Iola & Memphis Railroad; Union Pacific Railroad; and other unnamed lines. 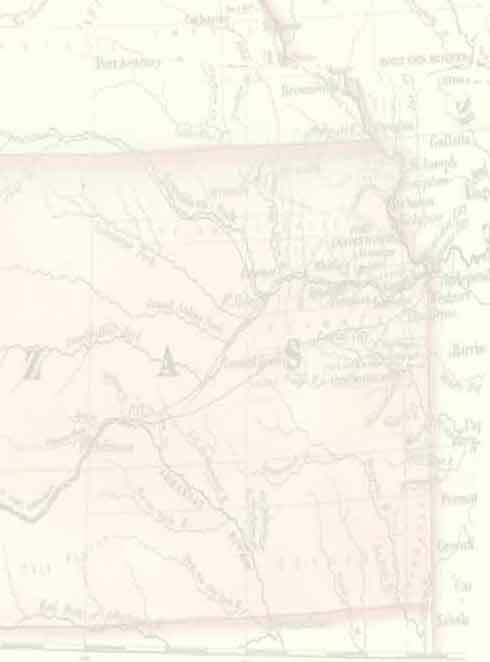 Location of Leavenworth noted in bold red type.